Most of our refurbished PCs originate from industrial leases and are tested and cleaned before they are sold on. The test includes a configuration analysis and systematic preparation of the refurbished hardware to support Green IT and an ecologically responsible recycling economy. This process is called upcycling. 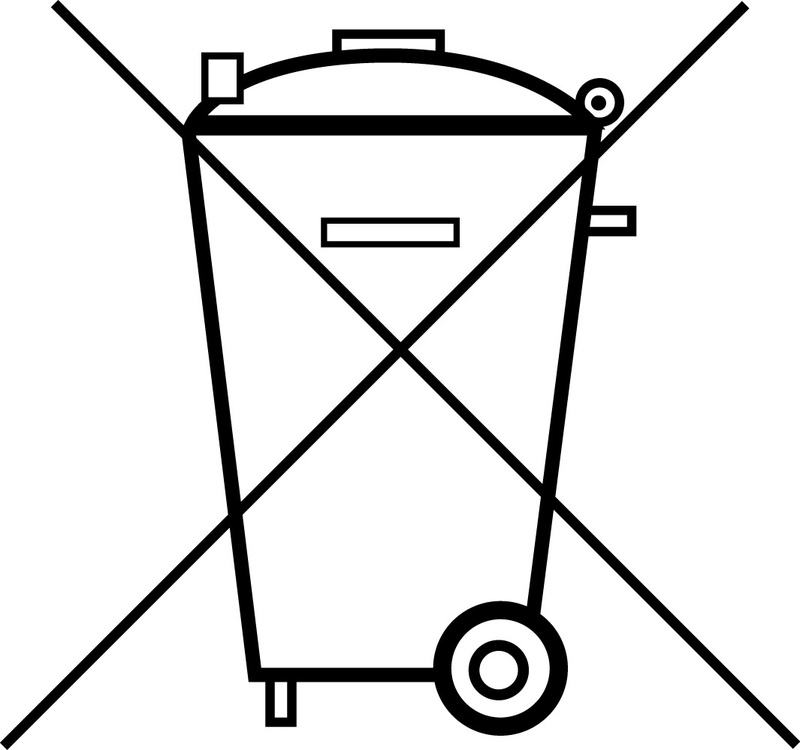 Devices that cannot be sold are recycled according to WEEE DIRECTIVE 2012/19/EU. Batteries contain important raw materials such as iron, zinc, manganese or nickel and are therefore recycled. GRS Batterien handles the return obligations and the recycling for manufacturers and importers of batteries according to the Battery Act.